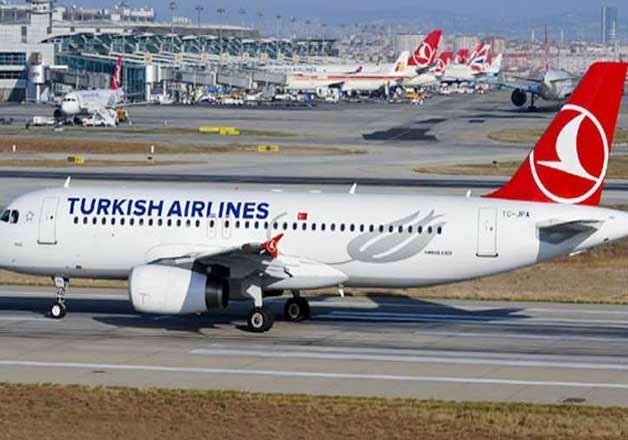 Ottawa: A Turkish Airlines plane en route from New York to Ankara, was diverted to Canada following a bomb threat, officials said on Sunday. The flight with 256 people on board landed safely in the early hours of Sunday at Halifax international airport in eastern Canada, CBC news quoted the Royal Canadian Mounted Police (RCMP) as saying. "RCMP is looking to establish the origin of the threat and identify the person or persons responsible," the police force said.